Planning an unforgettable Christmas party starts with the location. When you book our Mount Morrissey Room, you and your attendees can marvel at stunning winter scenery while enjoying the warm and cozy ambience. 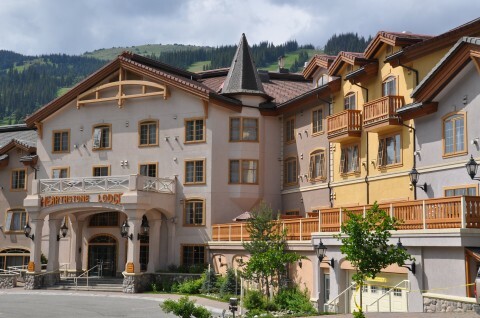 With banquet-style seating for up to 90 people, this room captures the charming vibe found throughout the village of Sun Peaks. When you book our Group Christmas Party Package, your venue will also be artfully decorated for the holiday season. But we also shine when it comes to personalized service. The Hearthstone Lodge specializes in small to mid-sized events, providing us with a unique level of expertise. No Christmas party can truly shine without decadent cuisine. That’s why we’ve partnered with Bella Italia Ristorante to provide a remarkable holiday buffet dinner as part of our Group Christmas Party Package. Bella Italia proprietors Peter and Tina Ernst take great pride in crafting impressive Italian and Canadiana cuisine, including signature pasta and seafood creations that have earned rave reviews from past patrons. And their holiday feasts are always impressive. 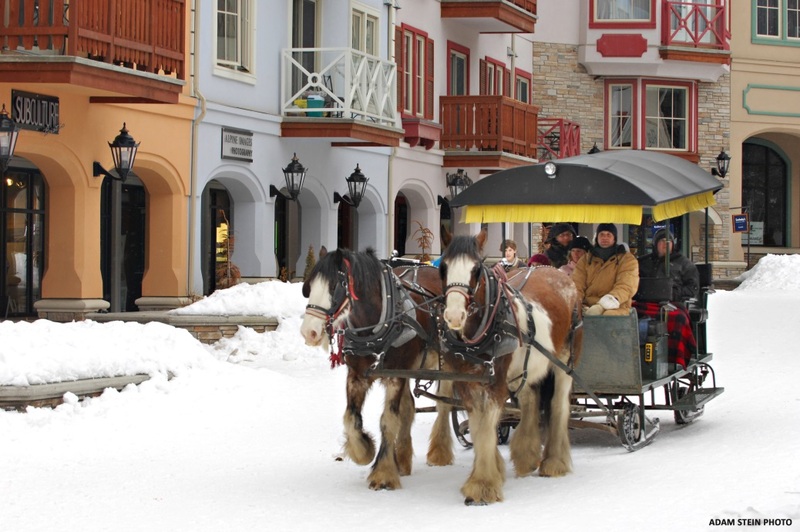 Gather your guests for a leisurely snowshoe hike through a winter wonderland or go on a sliding adventure at the tube park. Looking for something completely different? Give snowshoe golf a try – it’s a new activity that’s already built up a following of dedicated golfers. 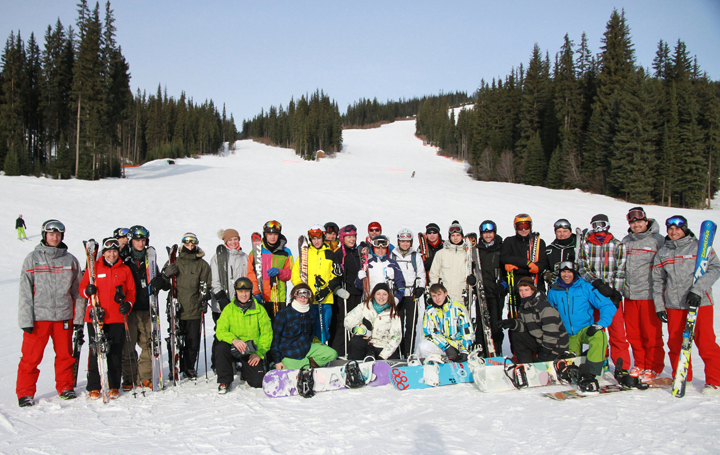 Just ask the friendly staff at the Hearthstone Lodge to help you arrange any of these activities at Sun Peaks. 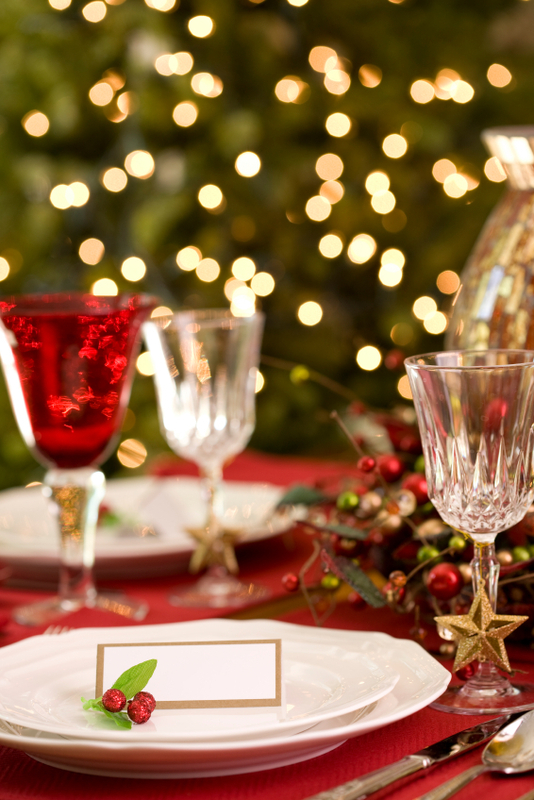 And if you would like more information about hosting your Christmas party with us, contact our general manager, Trevor Carr, at 250.578.8588 or gm@nullwww.hearthstoneresorthotel.com.